Do you like literature? Do you like comedy? Do you like comedy in your literature? Then we have a great special edition of Associated Geekery for you! 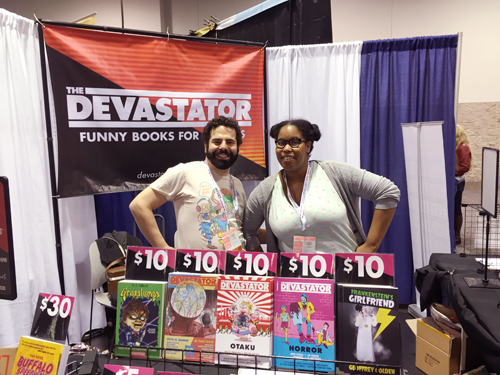 During last weekends festivities at WonderCon 2015, we managed to sit down and talk with the fine folks at The Devastator, Amanda Meadows and Geoffrey Golden- purveyors of fine funny books and comedic comics! Geoffrey Golden and Amanda Meadows – The Devastator! 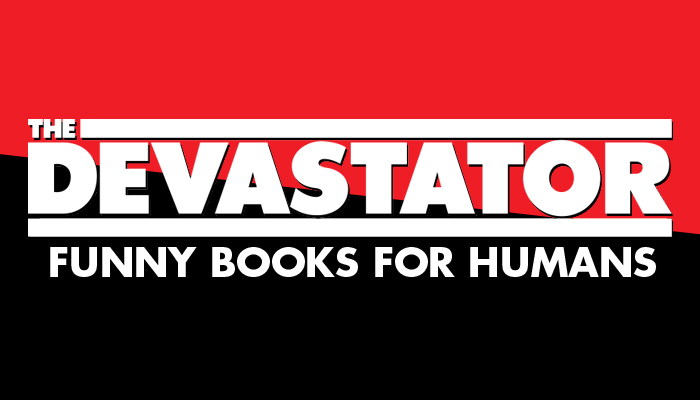 Be the first to comment on "Associated Geekery – The Devastator Interview"